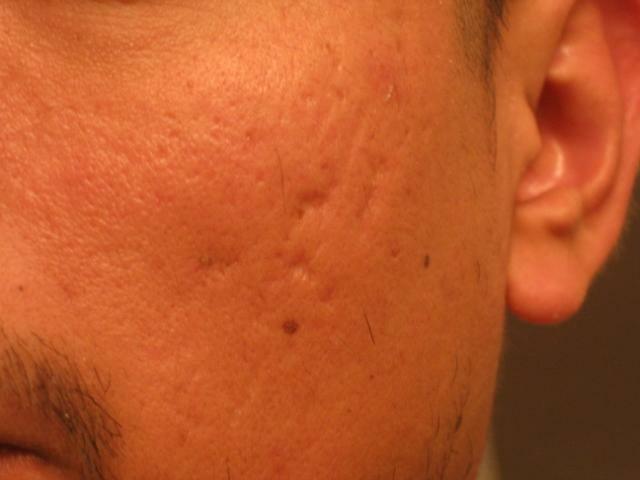 They arent too bad, but you might want to talk to a derm to see what your best options are. For some people maybe unnoticeable but for me whose constantly on meetings and briefing, i tend to be more critical. One derm said there is nothing to fix. Most derms i visited are not honest. I saw a plastic surgeon but i am not impressed by his skills. Any good docs in nj-nyc?